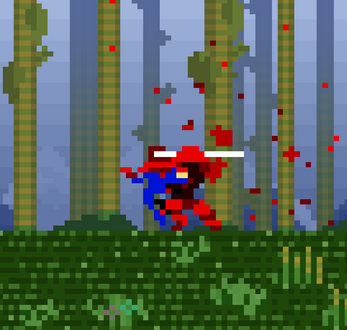 Dash at breakneck speeds through an ancient bamboo forest filled with deadly spikes, dangerous samurai and dazzling lanterns! Nanoscopic Ninja is a fast endless scroller which requires the reflexes of a ninja! Note: While the game is playable in both your desktop browser and mobile, the downloadable game is recommended (and less prone to bugs). 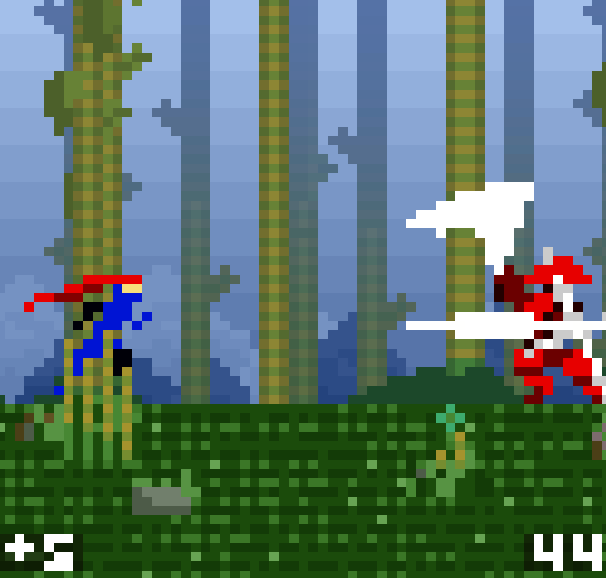 - Swipe Down - Perform a Dash Attack on samurai below you. - Swipe Right - Throw a shuriken to pop paper lanterns - be careful not to throw them at samurai! 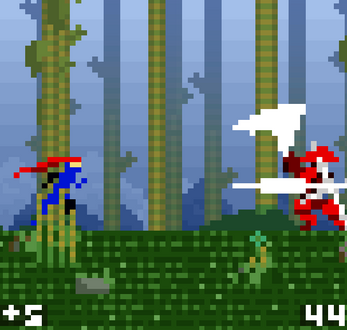 - Samurai will deflect your shuriken, but can be dashed into! 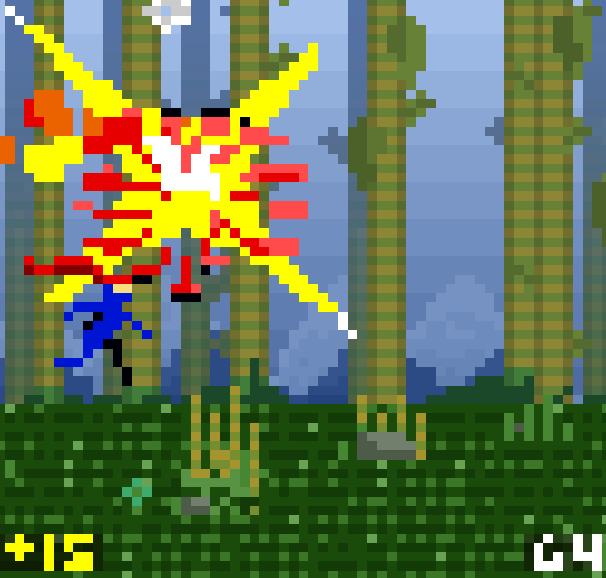 - Right Arrow or D - Throw a shuriken to pop paper lanterns - be careful not to throw them at samurai!